Meet the Staff — Zamler + Silvasi, D.D.S. The practice was founded by Dr. Westerheide in 1945, and Dr. Zamler joined in 1983. Most of our staff have been with Dr. Zamler for more than 20 years! We all have enjoyed serving families of the community over the years, meeting children and grand children of long-time patients. Our longevity with Dr. Zamler has created a family atmosphere among staff and patients alike. Dr. Maggie E. Silvasi joined the practice as Dr. Zamler's Associate in the fall of 2016. Dr. David R. Zamler, D.D.S. Dr. David R. Zamler, D.D.S. is a Michigan native that has been serving the community in his practice since 1983. He attended the University of Michigan for Undergraduate & Dental school, graduating in 1982. He joined Dr. James Westerheide in practice and proudly built upon his philosophy of patient education and preventive dental medicine. Dr. Zamler holds a special interest in cosmetic dentistry and Invisalign orthodontics. Dr. Zamler is excited to have joined the University of Michigan Dental School as a part-time adjunct faculty. He is a member of the American Dental Association & Michigan Dental Association. In his free time, Dr. Zamler enjoys tennis, golf, and spending time with his wife and two daughters. Dr. Maggie E. Silvasi, D.D.S. Dr. Silvasi is also a Michigan native. She earned her undergraduate degree from Michigan State University, while playing on the club lacrosse team. She earned her D.D.S. degree in 2015 from the University of Michigan School of Dentistry. 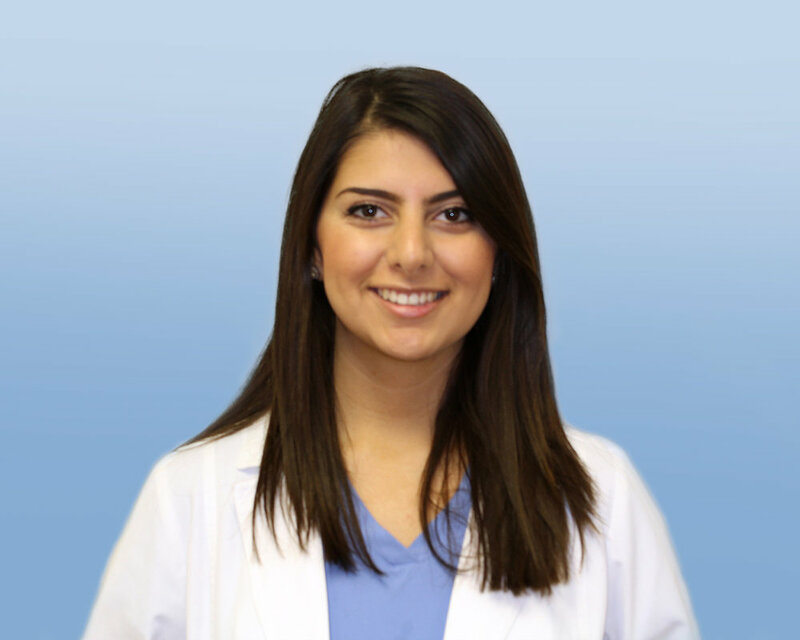 Upon graduation, she completed an Advanced Education in General Dentistry through East Carolina University School of Dental Medicine in North Carolina. Dr. Silvasi has special interests in esthetic, surgical, and implant dentistry. She volunteers at the St. Vincent de Paul Dental Clinic in Detroit and is a member of the American Dental Association, Michigan Dental Association, and Academy of General Dentistry. In her spare time, she enjoys road biking, spending time with family and friends, attending fitness classes, going to concerts, and traveling. Our seasoned staff consists of four hygienists, three Dental Assistants, and one wonderful Office Manager. Some of us have been with Dr. Zamler for over 20 years! 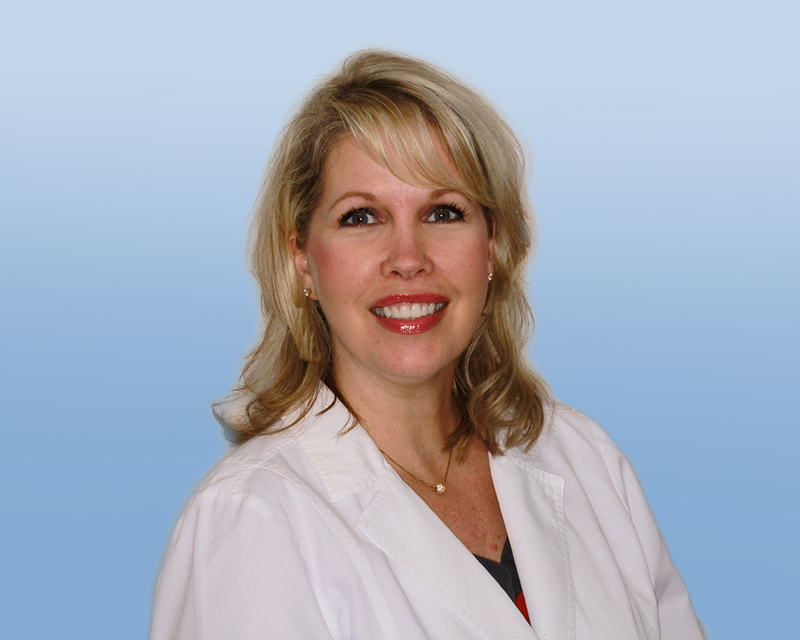 Michelle has been with Dr. Zamler since July 2008. She has worked in the Dental field since 1999. She lives in Livonia with her 2 older children, Alexis & Noah. She is your go-to for scheduling appointments, payment questions, and insurance inquiries. She keeps the office running smoothly, and we don’t know what we would do without her! Nicole has been with Dr. Zamler since January 2008, but has worked in the Dental field since 1997. She is highly qualified in many aspects of Dentistry, from chair-side assisting to insurance management. She currently lives in Roseville with her fiancé Justin & they have 3 boys, Tyler, Trever & Ethan! Cindy graduated from Ferris University, and has been working as a Hygienist with Dr. Zamler since 1980! She lives in Rochester with her husband Timo, and they have three grown children Eleni, Alex & Luke. Cindy and Dr. Zamler have over 30 years of experience working together, and have made lots of wonderful memories in the process. Bev graduated from Lansing Community College, and has been a Hygienist with Dr. Zamler since 2000. She lives in Bloomfield Hills with her husband Nate, and they have two grown daughters, Lauren & Elise. Bev and her family have become an extension of the Zamler’s over the years, with wonderful memories of joint family vacations, weddings, and other milestones. The office is lucky to have Bev on staff, she is always good for a smile! 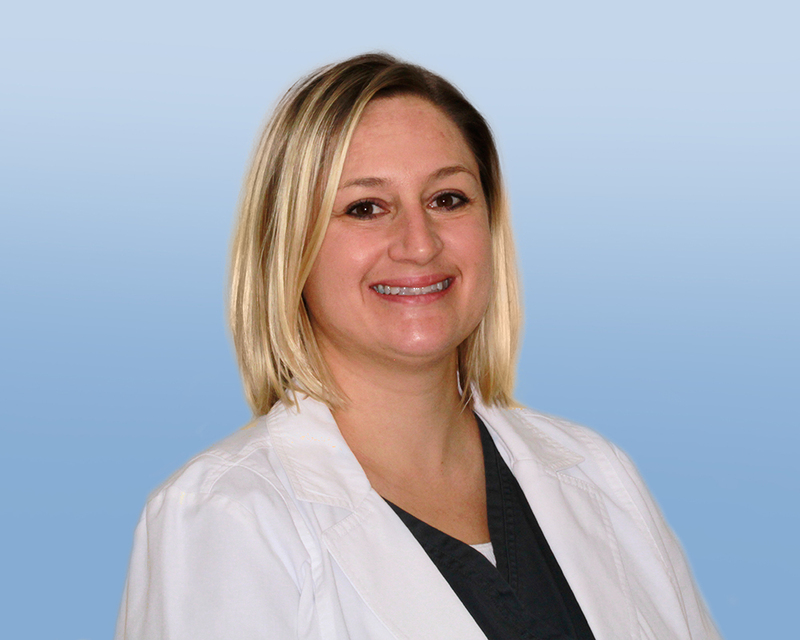 Heather has been with Dr. Zamler since June 2002. She graduated from Mott College. She currently lives in Berkley with her two children Tyler & Alaina. Heather has enjoyed working with Dr. Zamler over the past decade, and looks forward to many more years brightening the smiles of the community! Leeta joined the office in Dec. 2017 as a Dental Assistant. She has been in the dental field since 1995. She lives in Warren with her husband Gene & adult son Scott. Natalya joined the practice in Sept 2017 as a Dental Assistant. She has been in the dental field since 2015. She is also an aspiring dental student and plans to continue her education at U of M. She lives in Novi with her fiancé Ross & the are expecting their 1st child in mid April 2018 (It's a girl)! Janet started out as an amazing sub in our office & joined the practice on a regular basis as a Hygienist in 2017. She has been in the field for over 10 years. She's a graduate of Baker College, and she lives in Shelby Township. See what our team can do for you!